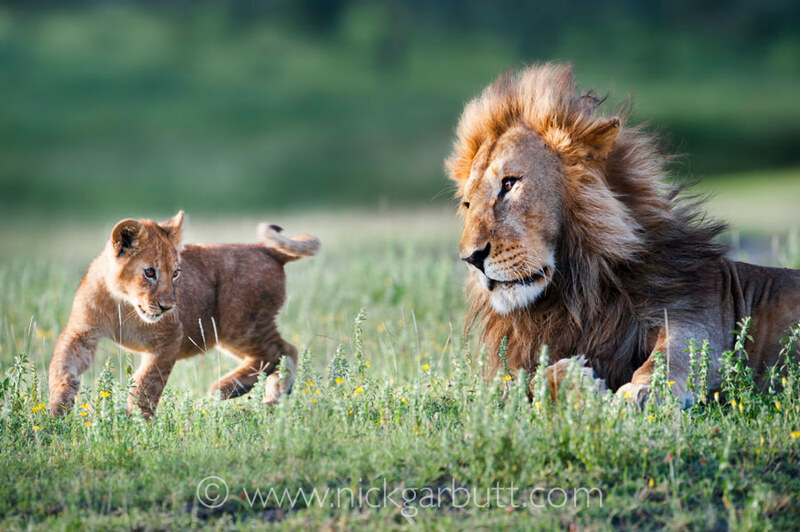 After lunch in Arusha, depart for Lake Manyara. 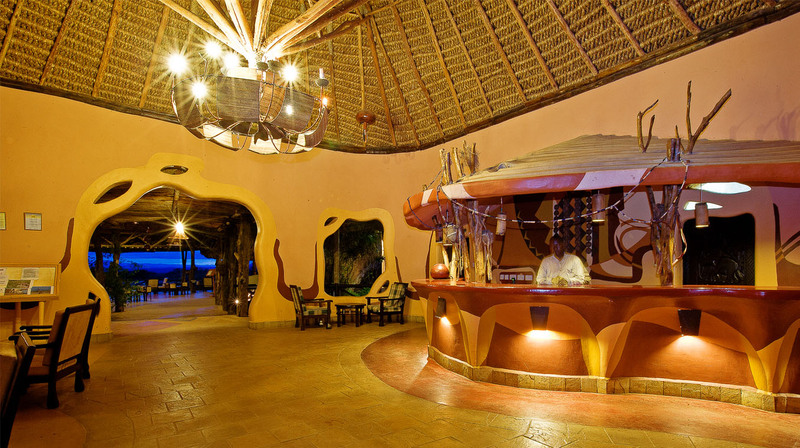 Dinner and overnight at lodge in Lake Manyara which has a dramatic setting overlooking, the Great Rift Valley and the beautiful Soda Lake of Manyara and the park. One can observe many large colourful birds flying in circles and spirals. The unique mix of geometric and traditional style was inspired by the abundant birdlife. 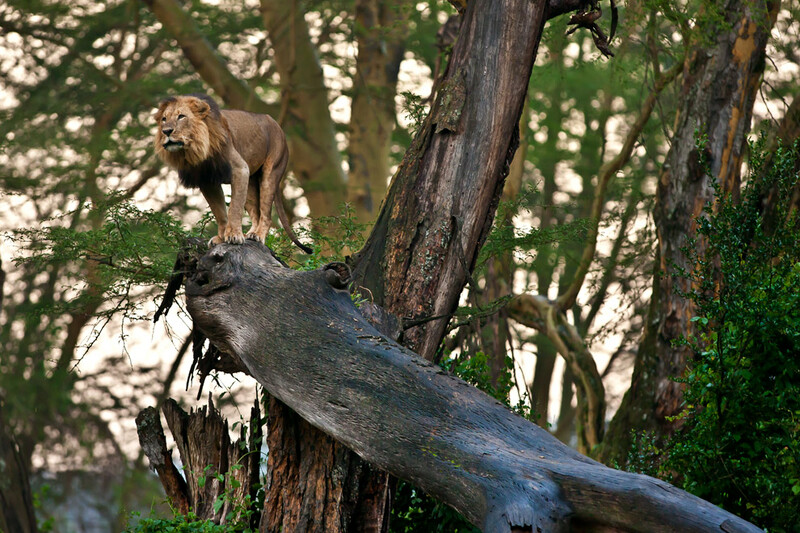 A morning game drive at Lake Manyara National Park, famous for its tree-climbing lions. Here you can see a variety of habitats and diverse animals and birds. Witness the large flock of flamingoes descending on Lake Manyara. 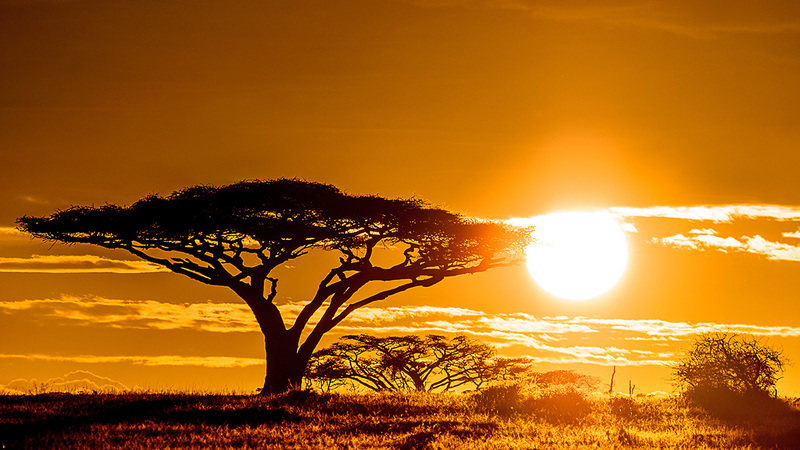 After lunch you depart for Serengeti National Park to arrive in the late afternoon. Dinner and overnight at your lodge. 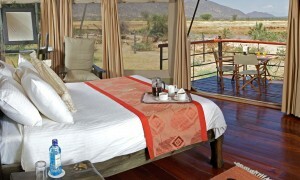 After breakfast you will depart on a full day game drive in Serengeti National Park (with picnic lunch). 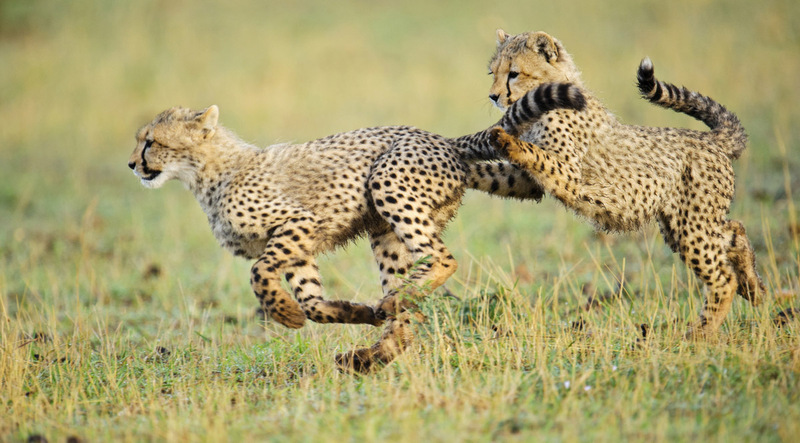 Here the largest concentration of plain animals can be found – 4 million; and 500 species of birds.It is your chance to see predators chasing their prey and enjoying their kill. Dinner and overnight will be at your lodge which affords endless views over the Serengeti plains, the design and construction merging into surrounding landscape. 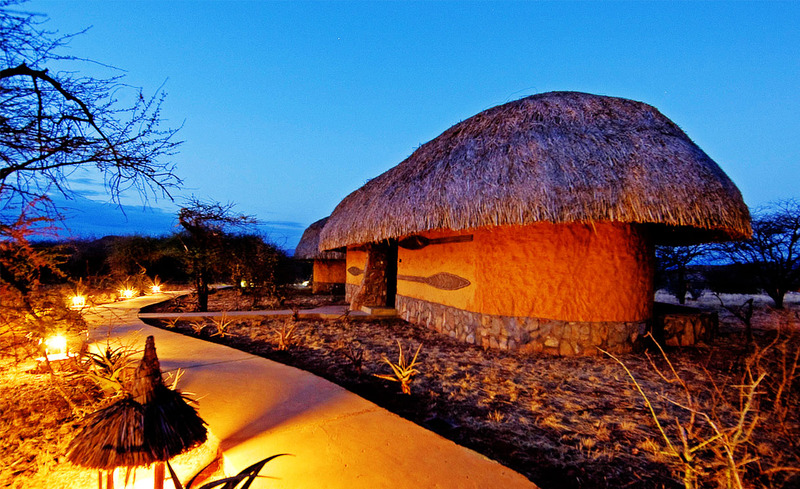 It is built as a cluster of elegant thatched huts in a traditional African village fashion. 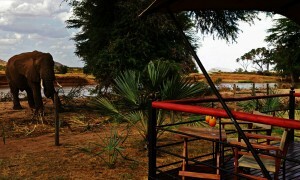 After breakfast, you depart on a mid morning game drive in the Serengeti National Park. After lunch, depart for Ngorongoro via Olduvai Gorge, site of archeological findings, where traces of pre-historic man dating back to 3.5 million years ago have been discovered. 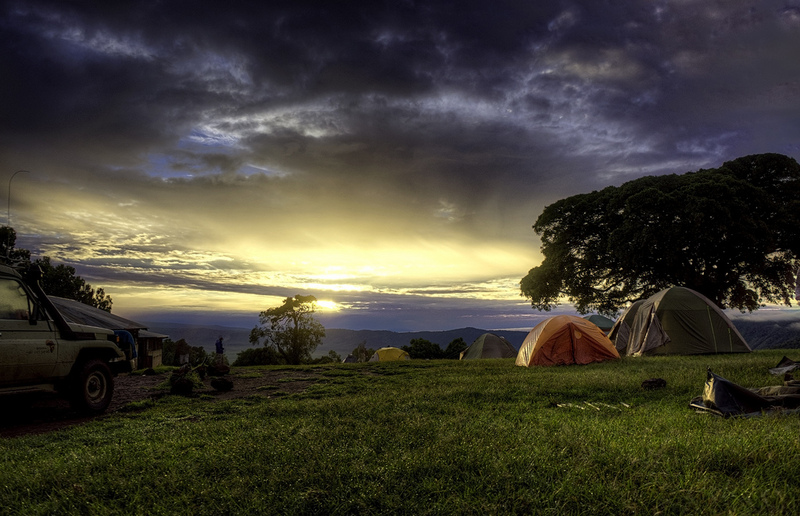 Dinner and overnight at your lodge on the crater rim, where one can experience breathtaking view of the 260 sq. km crater beneath and of the wealth of the surrounding animal and bird life. 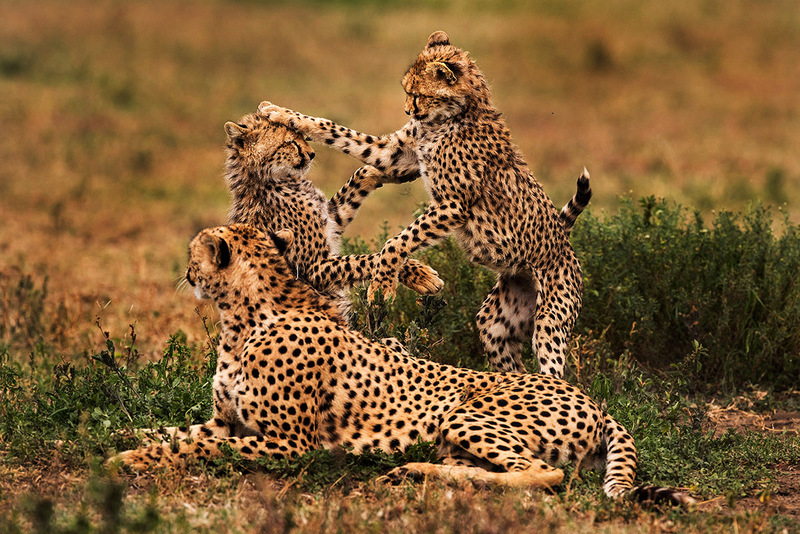 You will have a full day game viewing in Ngorongoro Crater with picnic lunch. 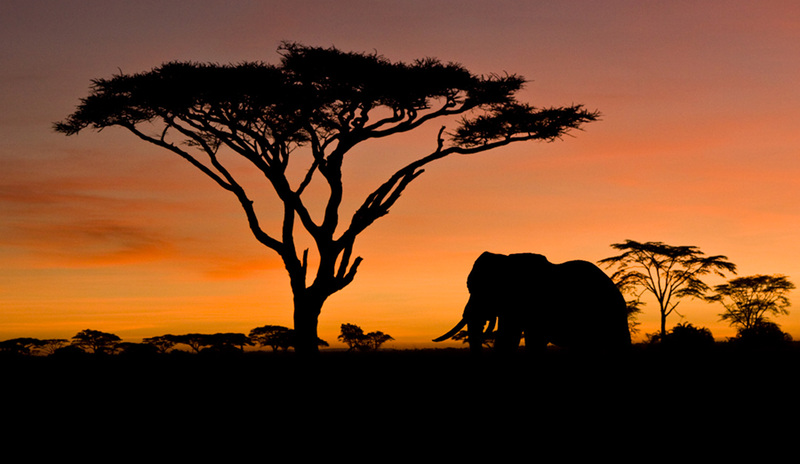 Here you can see a spectacular concentration of wildlife, including the big five. Drive across the dense forest and near the soda lake and enjoy viewing a variety of birdlife. Ascend to the lodge from the 2000ft. deep crater. Dinner and overnight is at the lodge. 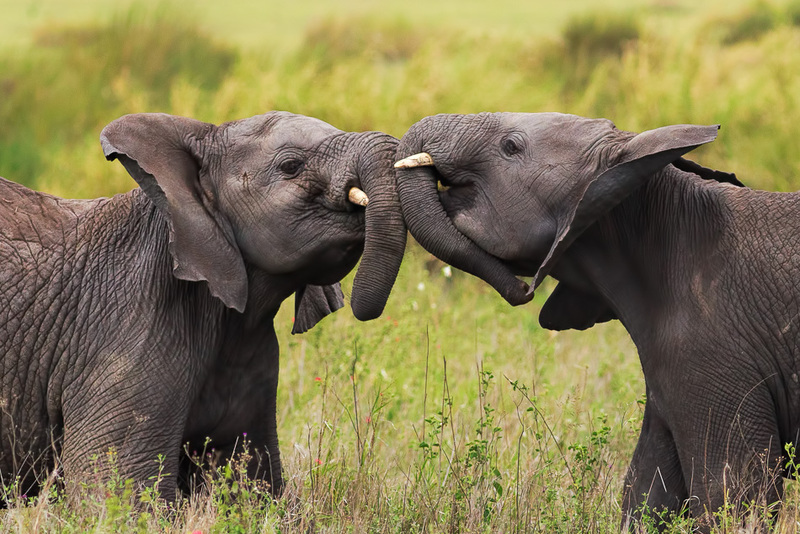 After breakfast, you depart and drive back to Arusha, arriving in the afternoon in time for lunch. 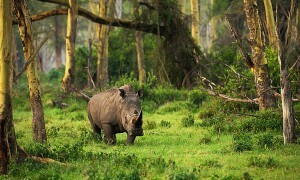 Safari ends in Arusha.